Chincoteague Island gained a new attraction this summer. 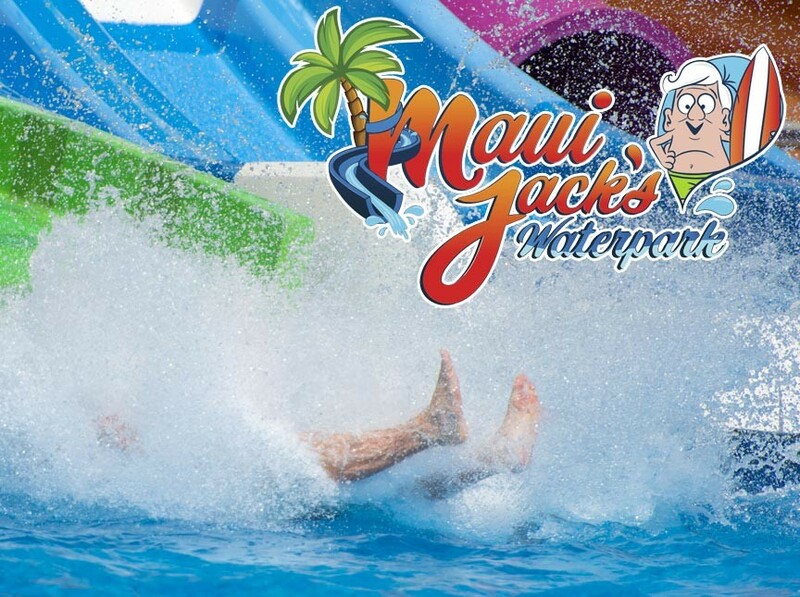 Maui Jack’s Waterpark offers over 4 acres of slides, rides, pools, cabanas, and more! Given Chincoteague Island’s lovely waters and pristine beaches, you wouldn’t necessarily think we needed a water park. Then again, it’s nice to have something new in the mix of local attractions – and Maui Jack’s is definitely that! Maui Jack’s Waterpark opened on Memorial Day Weekend this year and is located next to the Chincoteague Island KOA.